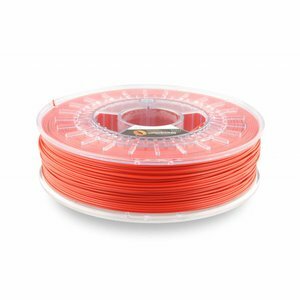 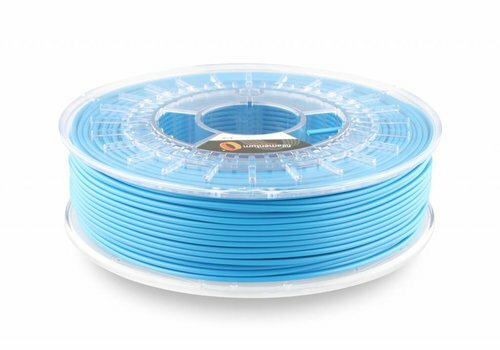 ASA Green Grass, RAL 6010 / Pantone 349 (Acrylonitrile Styrene Acrylate) - technical polymer / functional filament - Plasticz│Top quality 3D filament, quick delivery and low priced! 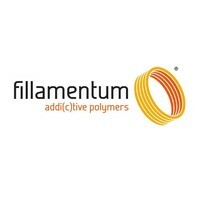 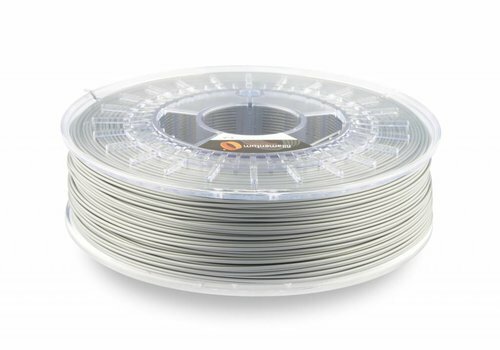 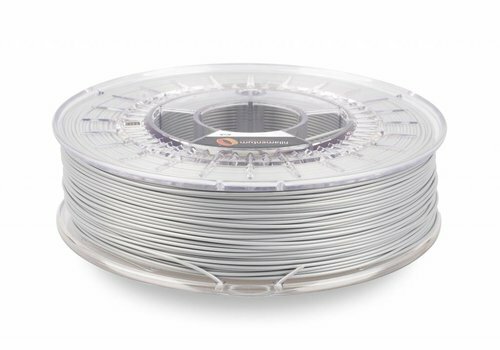 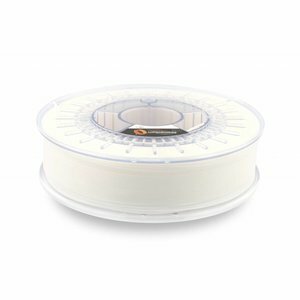 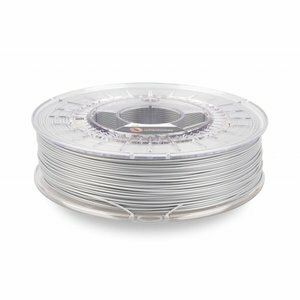 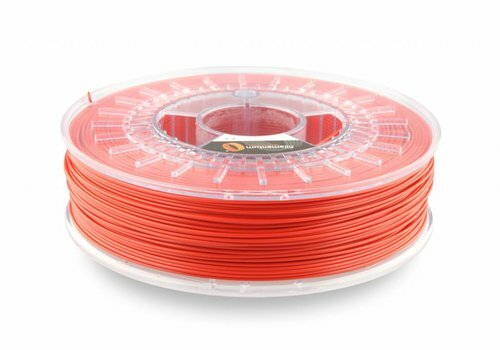 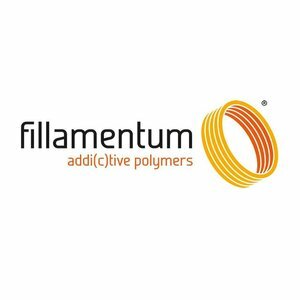 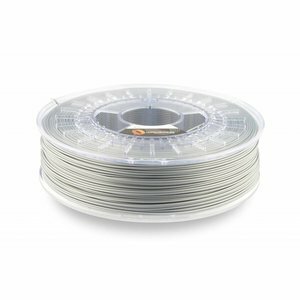 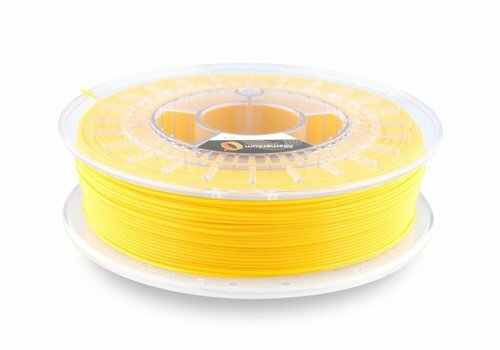 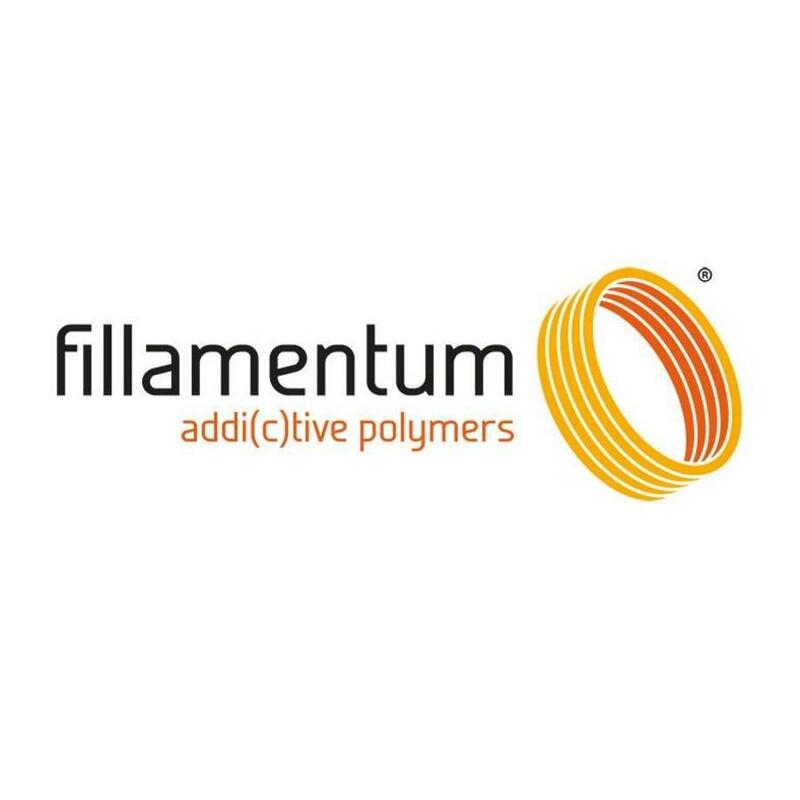 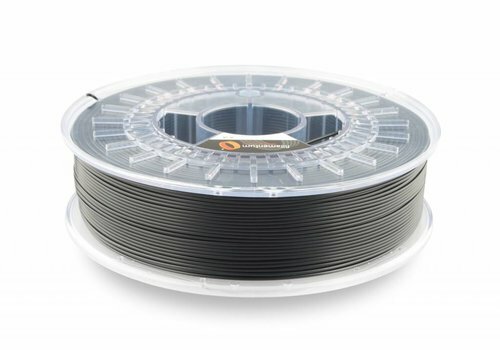 ASA’s mechanical properties make this type of filament extremely suitable for printing first functional samples. 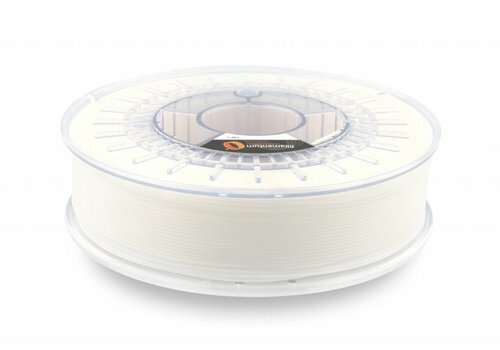 ASA is used for printing prototypes and the first functional samples before printing serial production. 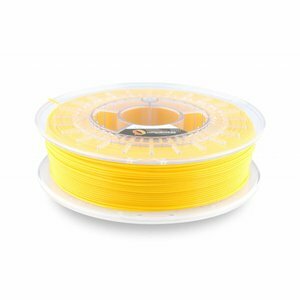 ASA is known for it's outdoor use, hardness, rigidity, low levels of yellowing and UV resistance. ASA is stronger and stiffer than ABS. 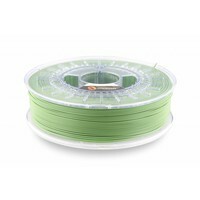 Printing HIPS is perfect for support material on all dual extruding 3D printers. 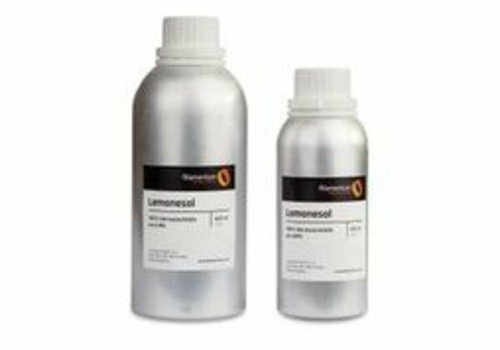 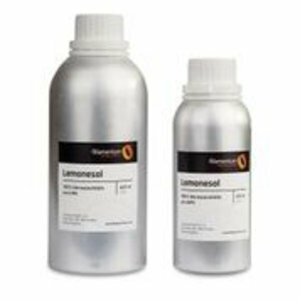 Lemonesol is a special liquid, which dissolves HIPS filament without any effect on the quality of the ASA / ABS print.